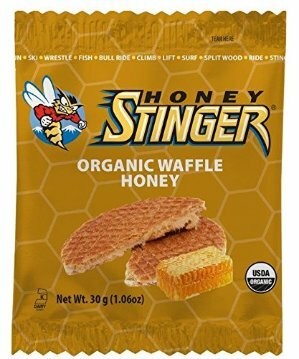 Amazon.com offers the Honey Stinger Organic Waffle 1.06 Ounce 16 Count for $16.9 via Clip 20% Off Copuon and Subscribe & Save to check out. Features: A thin layer of our classic honey sandwiched between two thin waffles. Our number one selling waffle flavor will satisfy your taste buds and keep you going as an afternoon snack, during your favorite activity or go great with your cup of coffee or tea. Certified USDA organic.